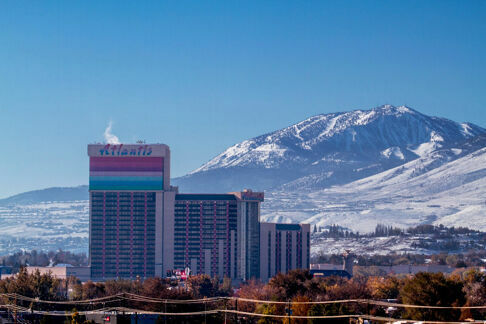 A blossoming icon of the Reno/Tahoe region, Mt. Rose and its hallmark, distinguishing features make it a cut above the rest, and an excellent choice for your snow adventure. We like to refer to these features and key advantages as ONLY AT ROSE. So what are they? Never to be overlooked is the fact that Mt. 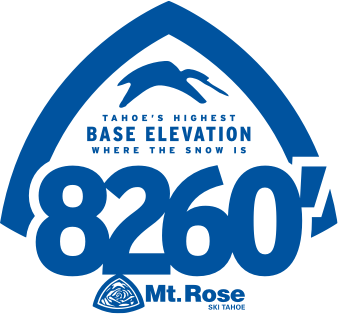 Rose offers Tahoe’s highest base skiing and snowboarding. 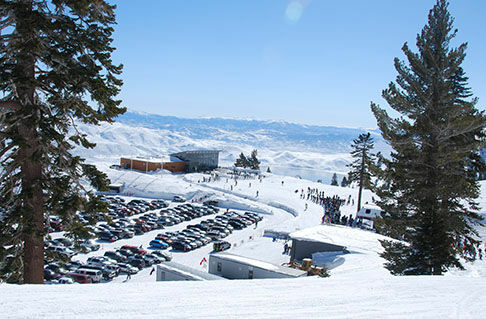 With a base elevation of 8,260’ our parking lots are higher than some resorts peaks, ensuring the most supreme snow conditions throughout the season, even on the warmest spring days. 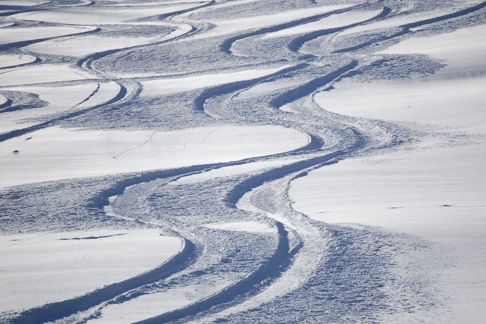 Get to the slopes and start skiing right away! Skip the exhaustive hikes through villages and avoid the mandatory shuttles from distant parking lots. At Mt. Rose we continue to keep the process simple and easy with convenient slope-side parking lots that are incredibly close to the lifts. 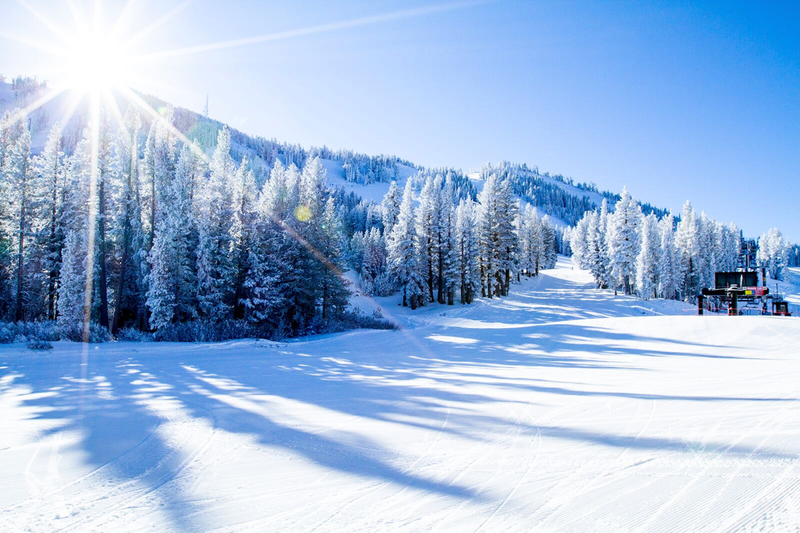 Ideally located just 25 minutes from Reno—or an even faster 10 minutes from Lake Tahoe‘s north shore—Mt. 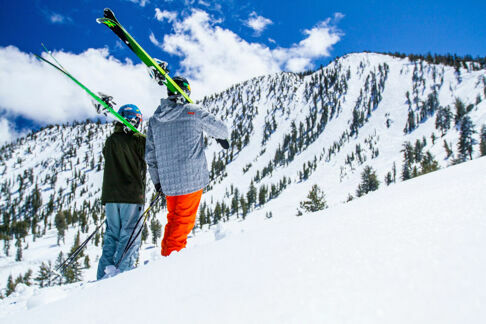 Rose offers Lake Tahoe’s closest skiing and snowboarding to Reno. Not only does that equal less time on the road, but opportunities to take quick escapes when you might not normally think it was possible. Mt. Rose has the all the terrain you need to fit the needs of everyone in your crew. 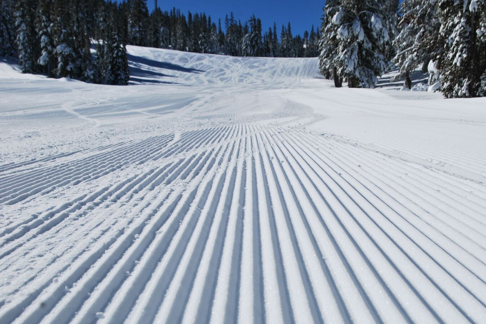 From the ideal beginner slopes in our Enchanted Forest zone, novice skiers and riders will quickly advance to the expansive groomers in the Slide Bowl. 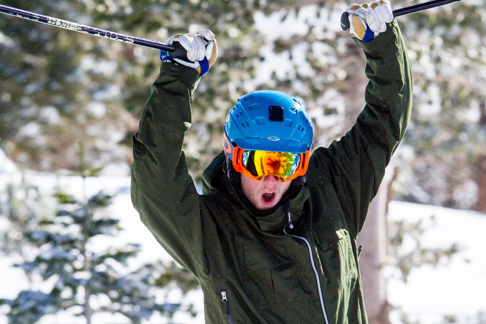 Cap it off with the adrenaline charged steeps of The Chutes, offering some of the most accessible extreme terrain in Lake Tahoe, not to mention the longest continuous vertical in North America. Actually, we’ll go ahead and mention it. It’s pretty cool. 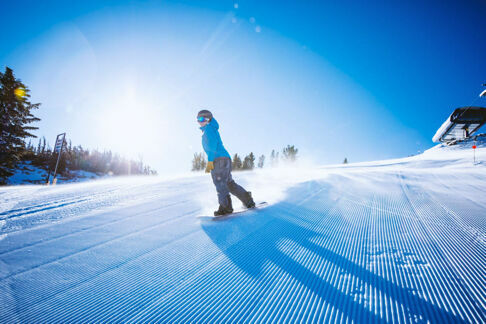 Multiple generations of kids have been introduced to snow sports through ski and snowboard lessons offered through our Kids Lessons (aka Rosebuds) at Mt. Rose. 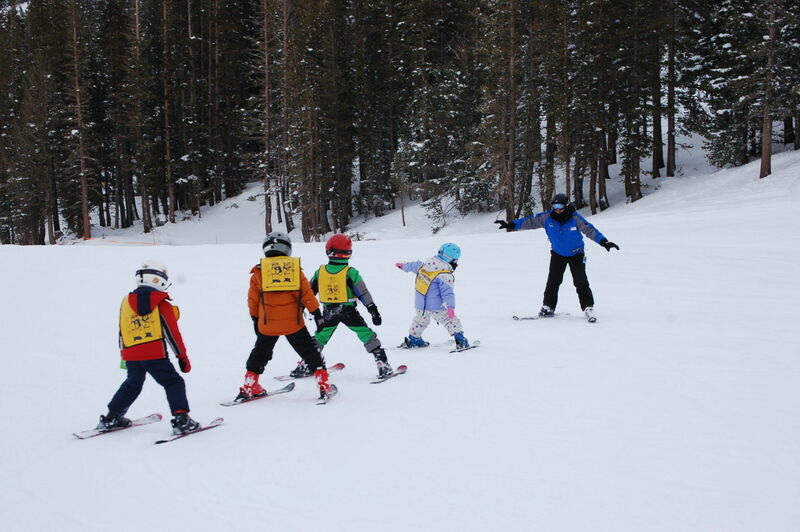 We’re not just for out-of-towners, the mountain is for everyone, that means families and young learners as well. Reno is home to 9,000+ unbelievably affordable hotel rooms, many in luxury casino properties with top-rated amenities. Quite simply, with Mt. 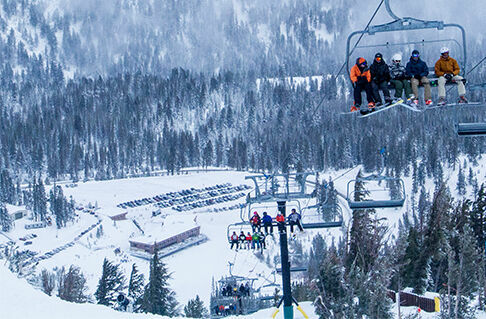 Rose a mere 25 minutes away, a ski getaway out of Reno is the best value ski trip anywhere in the world! 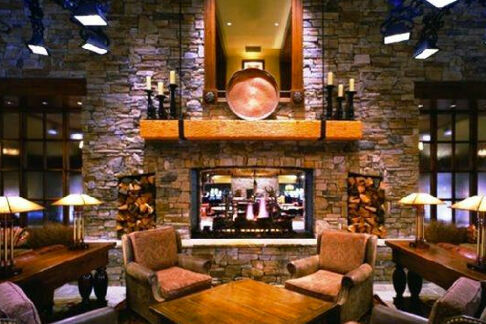 Even closer is Incline Village on Lake Tahoe’s north shore providing abundant condo choices in addition to premier hotels. We know you’re going to love it! Come give the mountain a try with online savings daily. 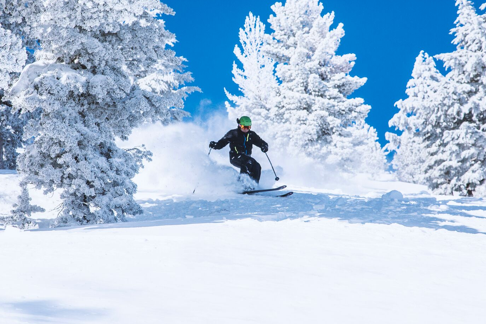 Or try one of our signature Value Days: Two’fer Tuesdays (2 lift tickets for the price of 1 lift ticket) or Ladies Day Thursdays (discounted lift tickets for all women on Thursdays)*.